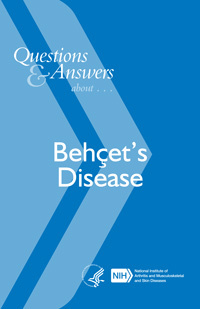 This booklet contains general information about Behçet's (Beh-CHETS or Beh-SHETS) disease. It describes what Behçet's disease is and how it develops. It also explains how Behçet's disease is diagnosed and treated.